Spending a week in Seoul for a business trip is a great occasion to discover that gorgeous – and huge – city: its culture, its US-Japan influences and its luxury lifestyle life. Where is the best place to find these? Gangnam area for sure! Because of Seoul’s megacity size, I decided to stay in the luxury Gangnam district near my points of interest: department stores (Hyundai Coex, Galleria, Shinsegae Gangnam), cultural spots (Bongeunsa temple) and dining areas (Din Tai Fung, some Korean BBQ, etc). 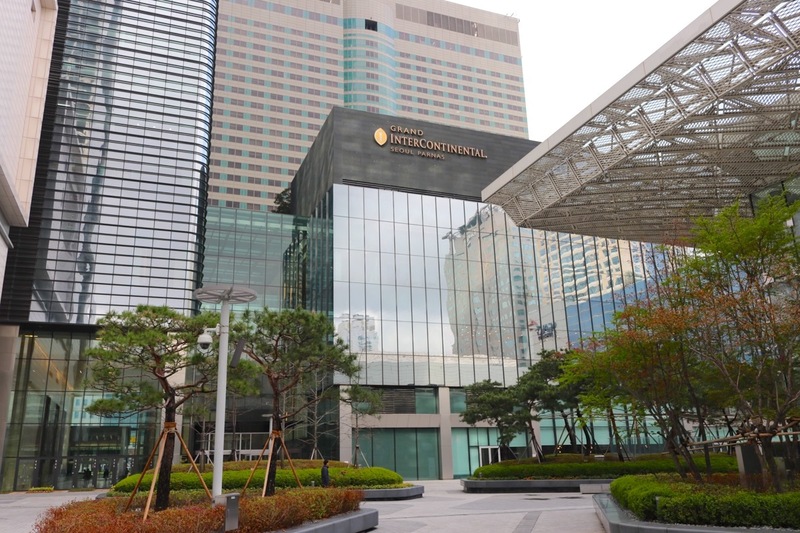 Obviously many hotel chains are available there, but Intercontinental Grand Seoul Parnas in one of those offering supposedly the best value for money regarding all the five-star services provided. 5 years after a first stay in its sister property Intercontinental Coex, I was looking forward to review it! Intercontinental hotels are known to be good for business travelers and a bit impersonal for leisure ones. Intercontinental Grand Seoul Parnas is no exception, but I really liked the atmosphere – chic and elegant – as well as the “straight-to-the-point” design: no opulence, no useless furnitures and decoration. On the contrary, the minimalist style of common areas makes more practical. 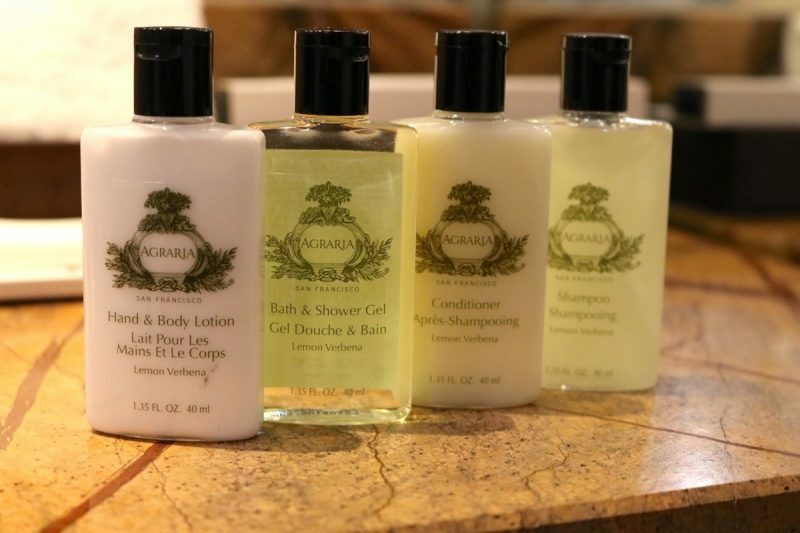 You don’t stay there because of the beauty of the place, but to get a range a luxury services; and this impression is definitely enhanced thanks to the professionalism of hotel’s staff. 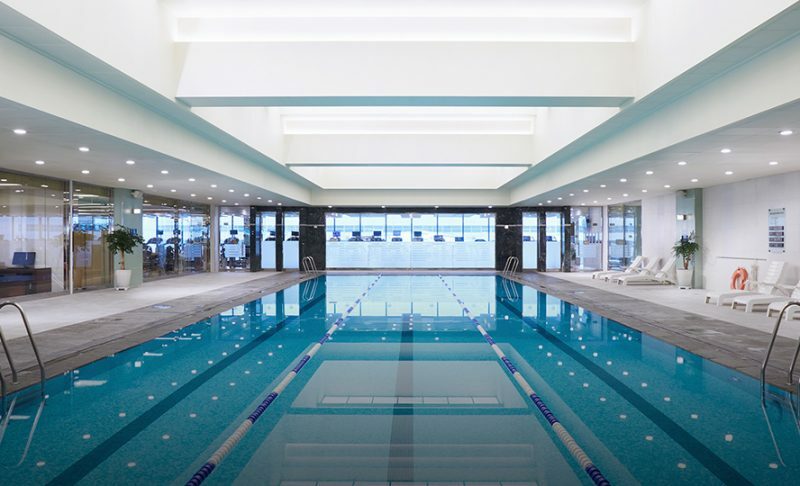 Among all facilities available, my favorite might be the indoor pool. Believe me, after a day full of meetings that place is really enjoyable :) If you prefer reading or chilling at the bar, the Lobby Lounge is for you! The Premier Room #2022 I had was large, bright and from the 20th floor I could see both the busy Teheran road and city’s surrounding mountains. A really nice room fully equipped. During this week at Intercontinental Grand Seoul Parnas, I enjoyed buffet breakfast at Grand Kitchen every day ; very convenient, with a very large food selection. I particularly enjoyed the on-demand eggs cooked by the Chef as well as the freshly squeezed fruit juices. On the other hand, the room service for dinner was just perfect: a not-too-large menu (guarantee to quality in my view) with Western and Asian food. 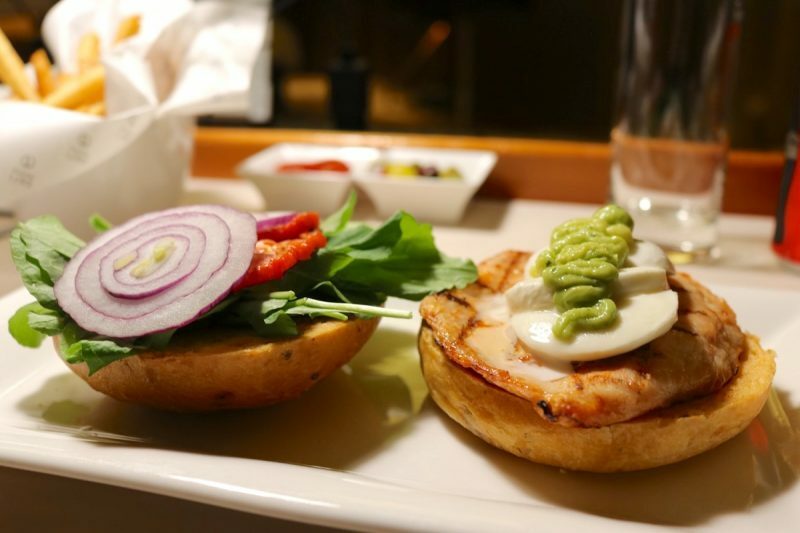 My preferences goes to the Healthy Chicken Sandwich and its guacamole sauce! As I previously mentioned, service quality is key at Intercontinental Grand Seoul Parnas and fortunately, hotel’s staff is up to the job. I mostly dealt with doormen, receptionists and concierges ; they were notably efficient and absolutely professional in all circumstances. I really wish them to keep that level of exigency! 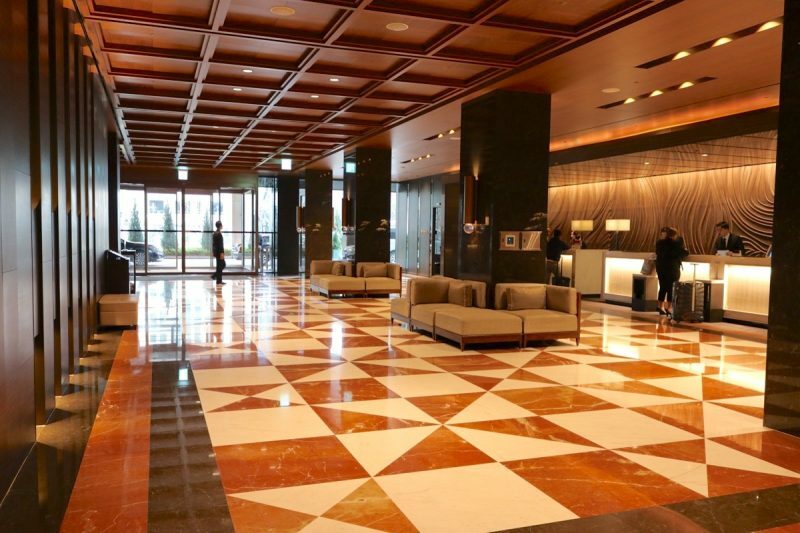 Intercontinental Grand Seoul Parnas is a great business hotel with five-star standards perfectly executed, I have no major complaint about it. Do not expect to live a Palace experience there, but booking a room at Club floor would definitely enhanced your stay. Stayed from April 01st to 06th, 2018 – Unsponsored media stay. Intercontinental Grand Seoul Parnas opened in 1988, has been renovated in 2014 and is now composed of 516 rooms and suites. 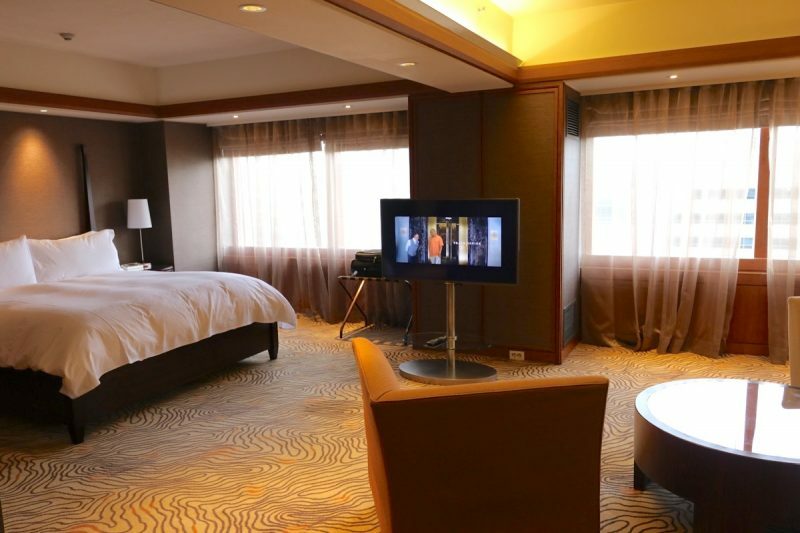 I stayed in a Premier King Room – around 50sqm – which public rate starts at KRW 230,000/night. Seoul 06164, Republic of Korea. This hotel is exquisite! Everyone would love to spend some time there!